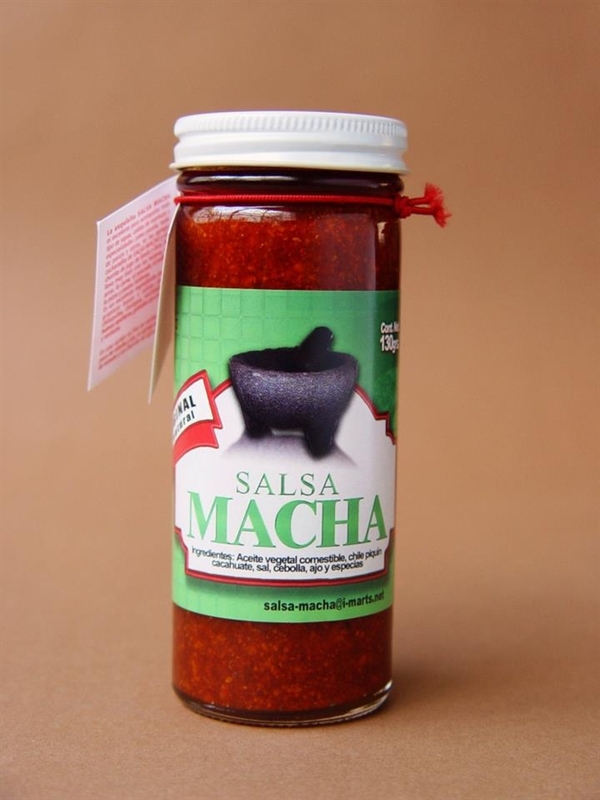 Salsa Macha was born in 1993, when they decided to start a business by using the family recipe for the salsa, which was very popular among their friends. Eventually, more and more demand from everyone around them made them increase the production in order to meet local demand. In late 1996, a small loan was obtained to bring the product to market and to formalize the company. Salsa Macha was complimented for its excellent taste and variety of uses, with the advantages that the product is 100% natural and it does not require refrigeration. Although they have significantly increased production, the quality of process has not been compromised and they continue using fresh ingredients so that "Salsa Macha" maintains the same quality and consistency.